Exceeding your expectations is the goal of our executive car service at Elite Limousine. When your company utilizes Elite's executive car and limousine service, you will be confident that your car will not only arrive on time but early. You will be greeted by a professionally trained and polite driver who's aim is to ensure a comfortable, safe ride. You will be able to book your corporate car service online or call us to make your reservation over the phone with one of our agents. We will happily take care of every last detail to provide the optimal experience for you, your colleges and clients. We understand business. We also understand how executive and corporate partners depend on reliability and trust which is why it's a priority to Elite Limousine. When you reserve a car or limousine, you can depend on it to arrive on time - every time - and take you to your destination in a safe and efficient manner. It's absolutely unacceptable to be late for a meeting and missing a flight is not an option. We understand that our corporate clients require a high level of service and professionalism to offer their own clients. 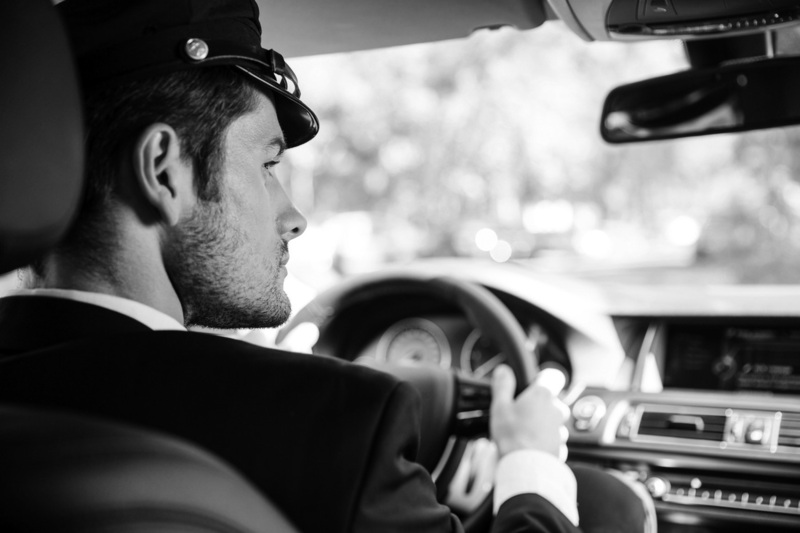 You require a chauffeur who is polite, professional and discreet. Elite Limousines guarantees a superior first impression. Attention to detail and superior customer service is what we pride ourselves on. We consistently strive to offer you a more comfortable and enjoyable ride. Book with Elite for your next YVR airport transfer, corporate event or conference. We understand that certain VIP clients and certain situations require privacy. Our drivers are respectful and will act with complete discretion. Our aim is to provide the most superior executive limousine and car service in Vancouver.